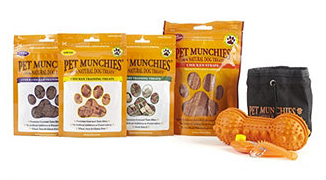 National Pet Month - treat your pooch to something special! With National Pet Month starting 1st April, QVC has compiled a list of some products so you can pamper and treat your cherished pooch! Get your dog’s hair looking neat and trim with this pet detangling brush. 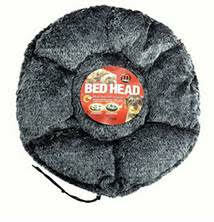 It is infused with anti-bacterial additives to help prevent the build-up of unwanted bacteria on the bristles. Its clever design gently coaxes out knots and tangles with ease to deliver effortless grooming, leaving your dog’s coat looks beautifully shiny and tangle free and making grooming time stress free! Make training your puppy easy with this handy pack containing training treats, a carry pouch, a clicker trainer with wrist strap and a rubber bone, which can be stuffed with treats and used for retrieving. 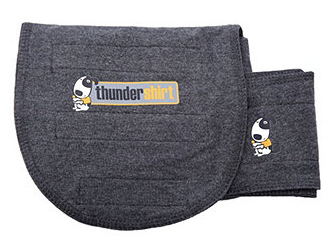 The Thundershirt gently applies constant pressure on a dogs torso to have a calming effect against any anxiety, over excitement or fear. Great for calming anxiety connected with noise, cars or travel, thunder or fireworks and much more. 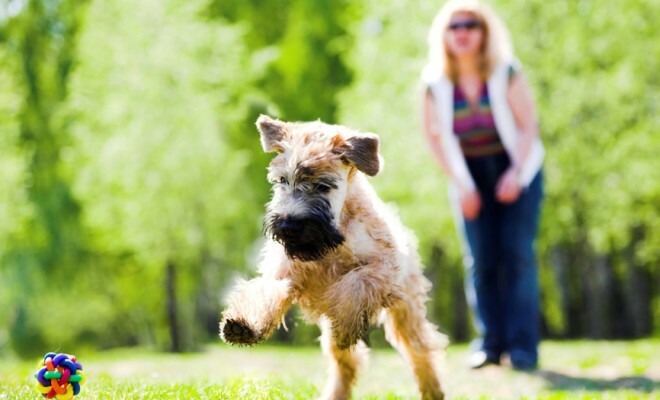 Make your dog feel at ease and calm all month! This reversible magic pet bed for cats and dogs can be used as flat cushion or a cozy snoozer bed – it lets your bed rest its sleepy head! This play tunnel and cube for small pets are both rip-proof to ensure cats cannot claw through them and are modular meaning you can secure tunnels and cubes together. 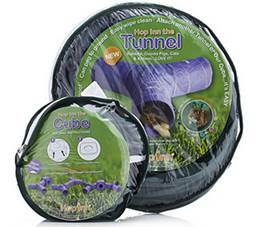 Give your cat, guinea pig or bunny a break from boredom with the Hop Inn play tunnel and cube.